Igneous expands DataProtect product with new Igneous DataDiscover and DataFlow services offerings. Moving beyond its current service offers that tackle backup and archive of unstructured data, Igneous Systems, specialists in unstructured data protection, on Tuesday launched two new unstructured data management as-a-service (UDMaaS) solutions — Igneous DataDiscover and Igneous DataFlow. To back up what the company was seeing as a gap in unstructured data management solutions, Igneous commissioned a study of 200 IT leaders. The top three priorities for almost all of the organizations: Data was their most valuable asset; the growth of unstructured data – for example, file and object – was outpacing that of structured data – database – with no foreseeable slowdown in that growth; and how these organizations mapped their priorities in terms of managing their data and their goals. “There’s a very strong match between what these very data-centric organizations prioritize as important and hard,” said Armstrong, the top three being: difficulty getting visibility into their data sets across the enterprise; the ability to classify and govern the data sets; and making the data sets accessible and mobile so that they can get to the right place at the right time in their life cycle. The two new Igneous services extend the company’s data protection and allow customers to advance to the natural progression of addressing their unstructured data — that’s data discovery. Igneous DataDiscover allows users to scan data where it lives and answer file-based queries against that data. DataDiscover gives IT and data owners the ability to find the right data sets for processing and collaboration, contain data sprawl and proactively manage system utilization and costs. “At scale, customers could be scanning through billions of files, so you have to have something that can scan at rates of 400,000 files per second, per job, in order to give you real and meaningful data,” said Christian Smith, vice president products at Igneous. DataDiscover is packaged as a standalone product but can also be used as part of the data-protection solution. For business users who might be data scientists or a principal investigator, orchestrating the movement of very large data sets through a pipeline for capture, analysis and insights, is critical, and that’s what Igneous DataFlow does. “It’s about orchestrating that movement of that data from point to point in a way that is consumable by the end user,” said Smith. Customers previously used Igneous for managing API-driven automated data-protection workflows. DataFlow extends this capability to any operation requiring intelligent data movement at scale, including machine learning pipelines, IoT data workflows and bioinformatics pipelines. DataFlow equips IT teams with the ability to give their customers the ability to mobilize data sets for analysis, simulations and collaboration, without having to open IT tickets. 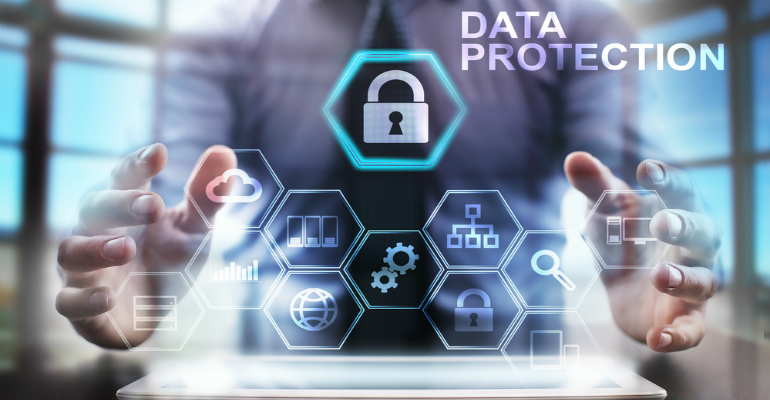 DataProtect, DataDiscover and DataFlow support all file and object protocols in their native formats, across any on-premises or cloud location, according to the vendor. Data-centric businesses, regardless of size, tend to be ideal customer for Igneous services, it said. “It’s less about the size of the organization but more about the amount and criticality of the data sets,” said Armstrong. Machine-generated data often serve as the basis for the customers data pipeline, and that’s where volume and density break down with traditional methods of doing any type of data protection, data discover or data flow, Smith added. While the IT department, as the keeper of the organization’s infrastructure, tends to be the buyer of DataProtect, DataFlow and DataDiscover tend to create a bridge between the end user and the IT team. Igneous, a 100 percent channel-led vendor, sees a new opportunity for its partners.